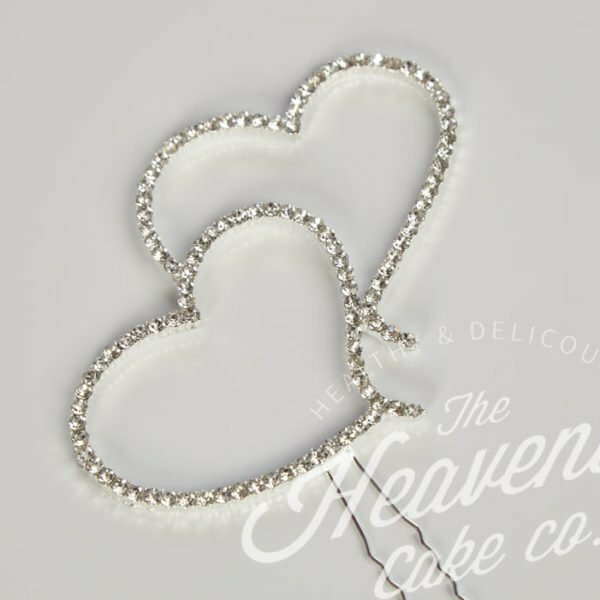 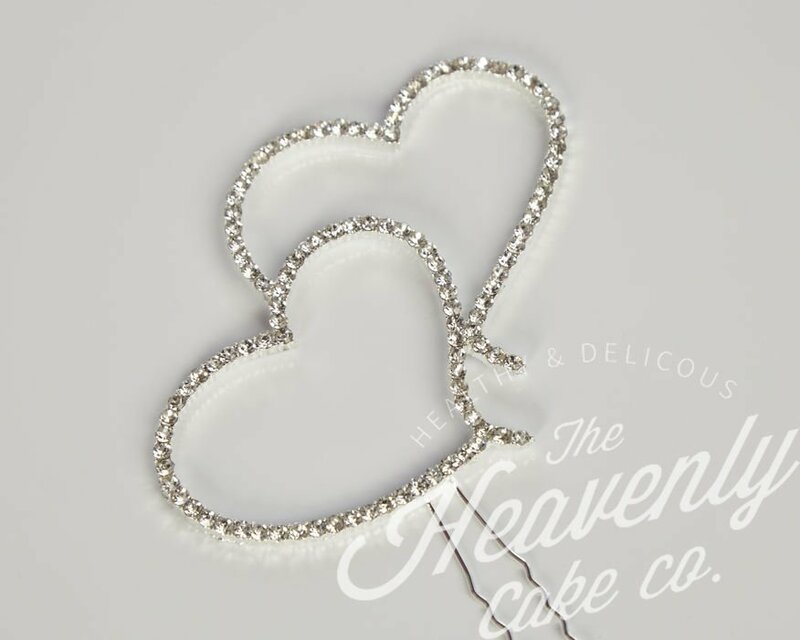 View basket “Double Heart Topper” has been added to your basket. 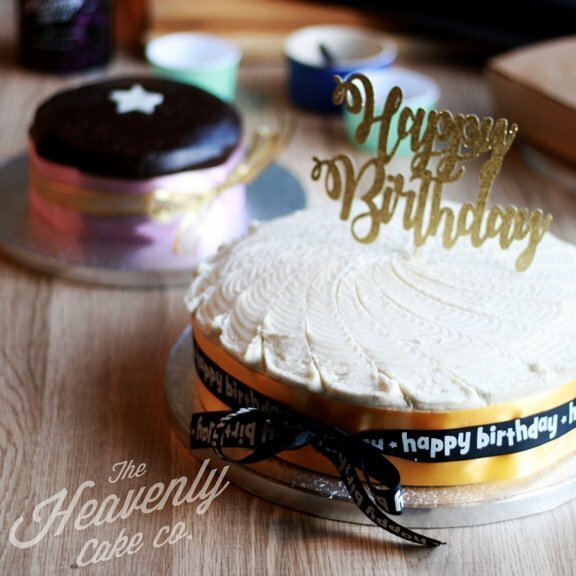 Celebration time! 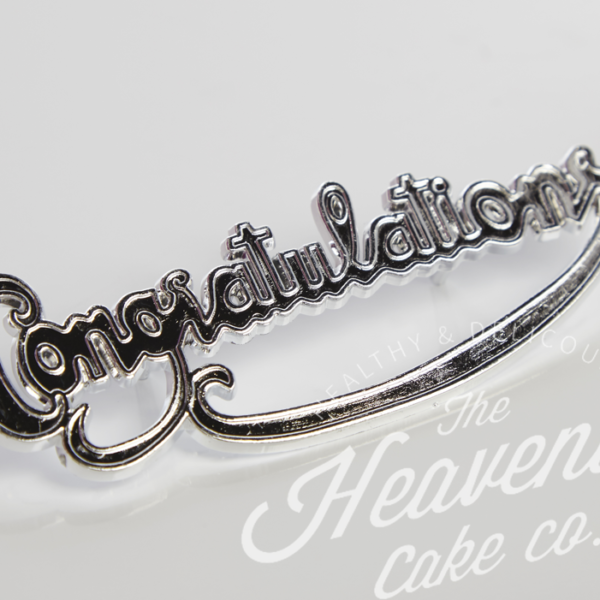 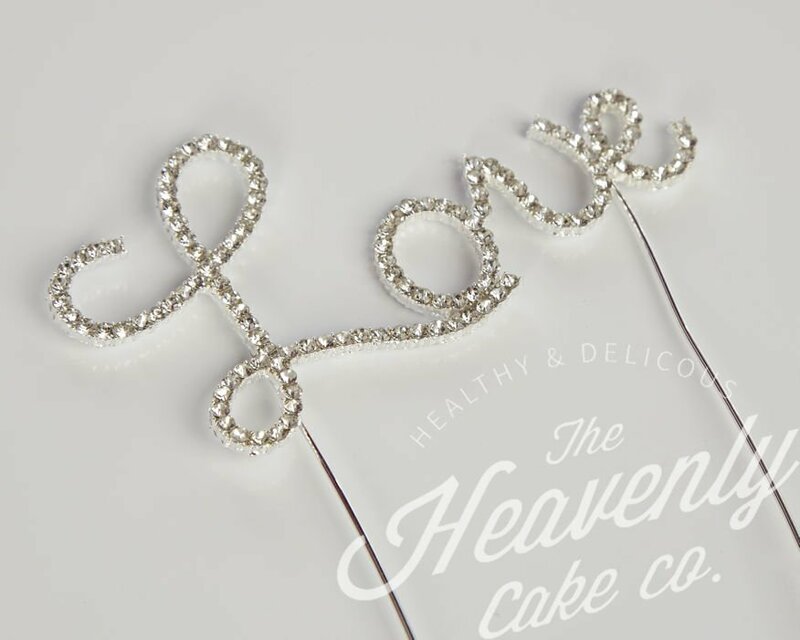 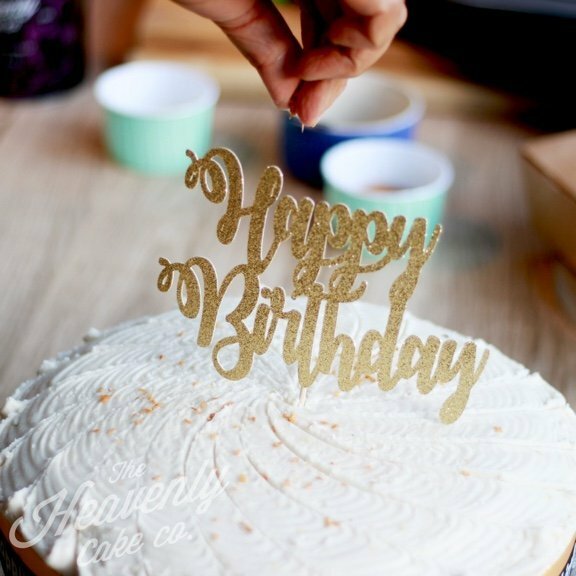 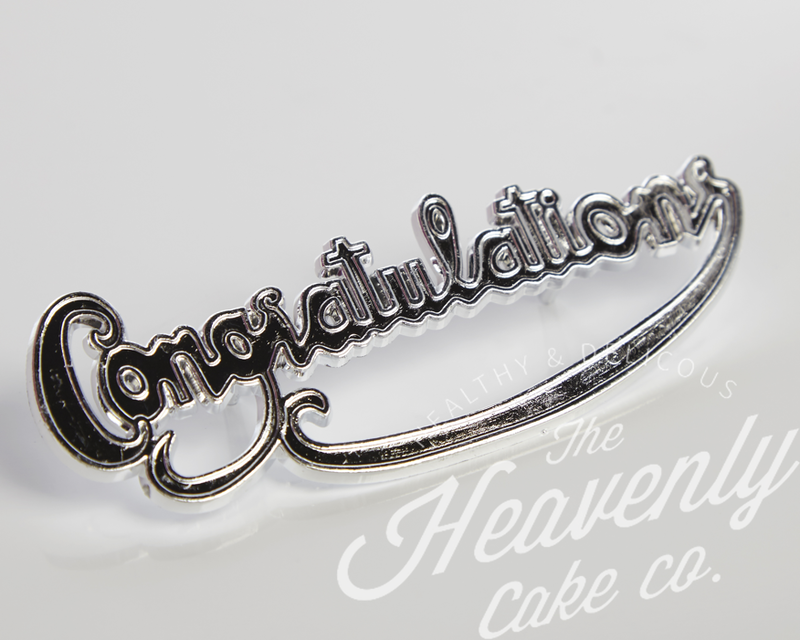 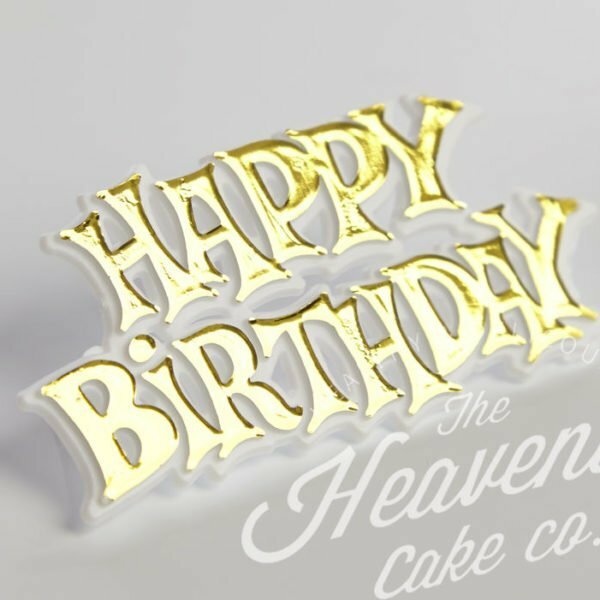 Top your cake off with this delightful gold coloured hand-made calligraphy topper. 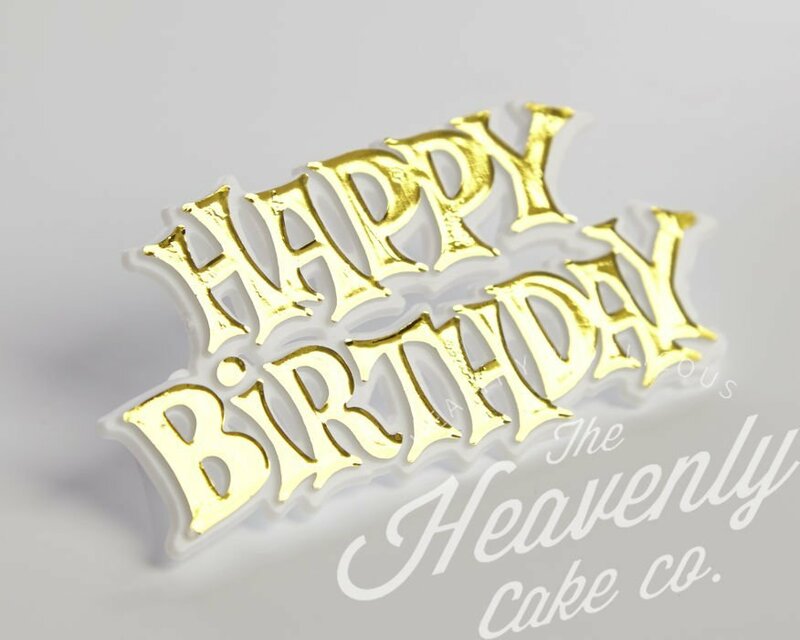 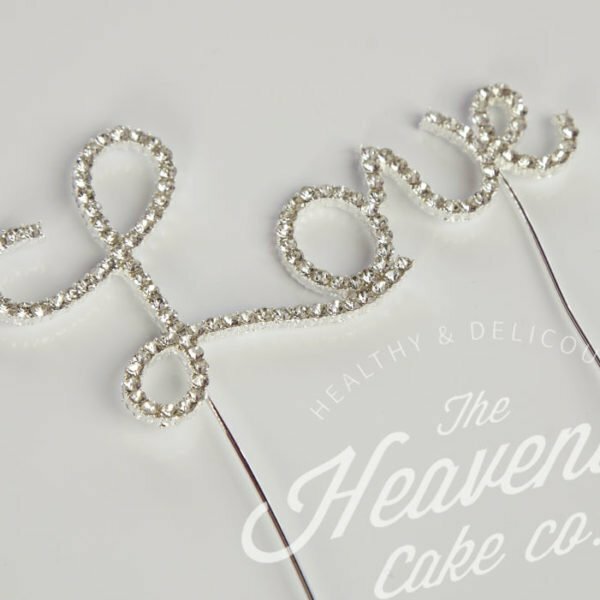 It’s the simplest way to take your cake decoration to another level as it will make your cake that little bit more special.